Congrats on your Divinity Codes enrollment and saying a huge quantum leap YES to co-creating your very own Heaven on Earth, now. It’s an honor to support you in your journey, in actualizing your genius, in embodying your truth, and bringing your incredible vision to life in all the ways that feel best for you. 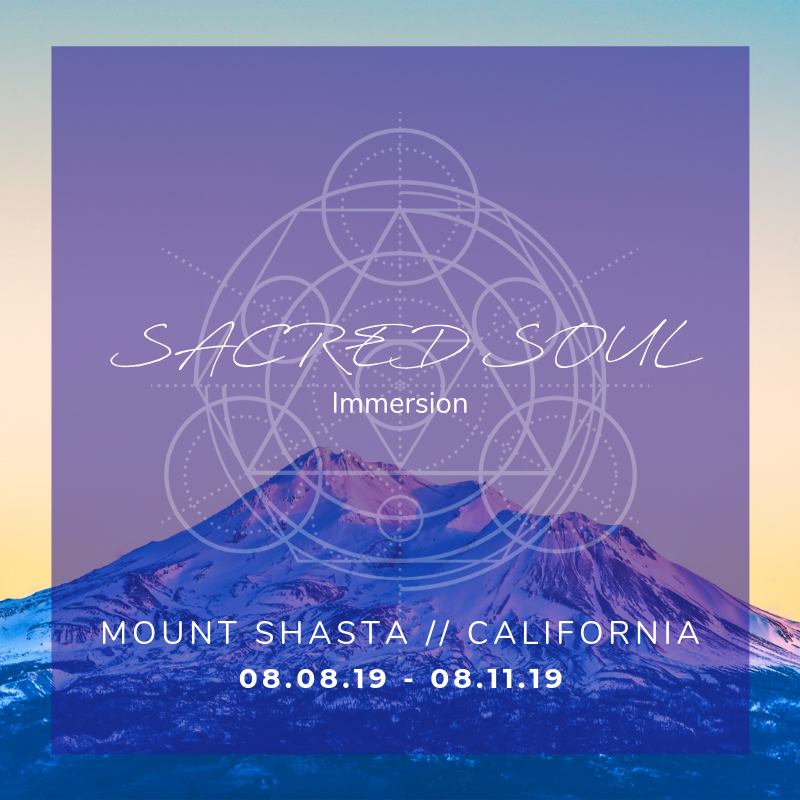 This is an exclusive invitation only available to you since you’re already deep in the work with me in Divinity Codes to take your vision even further with individualized support in our own intimate coaching container. Welcome to your next-level visionary, soul-aligned, embodied LIFE turned all the way ON. It’s an honor to be guiding you on this beautiful adventure. Learn more about my epic client testimonials and all the quantum leaps we’ve activated. 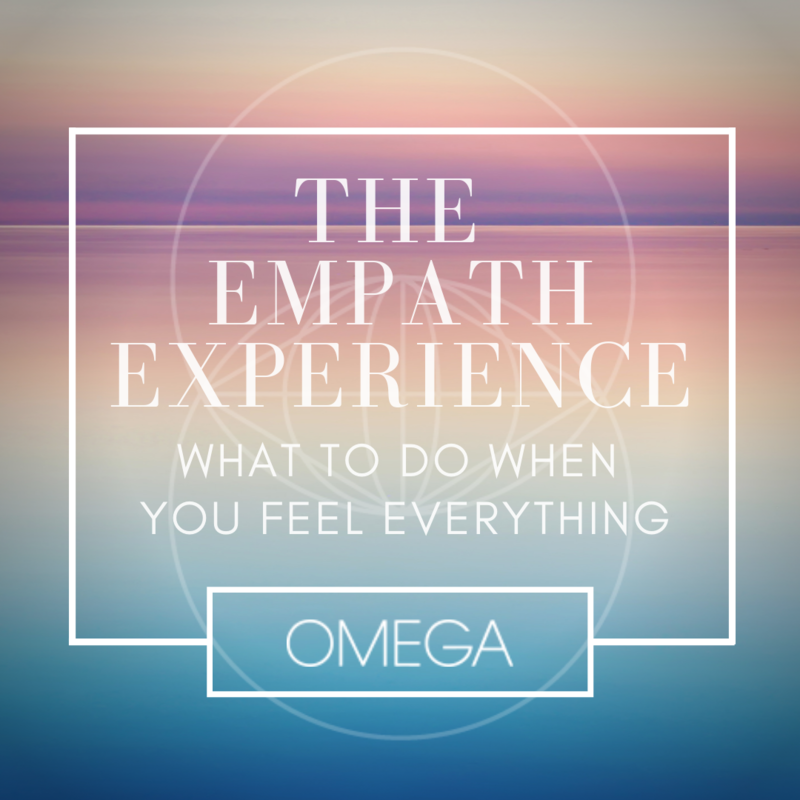 Sydney Campos is a Visionary Mentor, Intuitive Channel, Spiritual Teacher and Author of The Empath Experience: What To Do When You Feel Everything. Sydney guides visionary leaders to live in alignment with their soul purpose while embodying next-level power, pleasure and prosperity. In addition to being a seasoned Business Strategy Advisor and Certified Holistic Health Coach, Sydney is also a 200-Hour Registered Yoga Teacher, Reiki Energy Healer, and Certified Akashic Records Practitioner. Sydney shares her multifaceted inspiration through 1:1 visionary mentoring, self-mastery courses, transformational retreats, intuitive readings and her Visionary Souls Podcast. An avid adventurer, Sydney is likely to be found in Bali, Venice Beach, San Francisco or anywhere in Mediterranean Europe. Sydney has been featured in Forbes, MindBodyGreen, Refinery29, Bustle, PureWow and New York Magazine.